Promass 83O is designed to meet the requirements of the oil and gas industry. It is the first mass flowmeter in the world to combine pressure and corrosion resistance without any compromise. 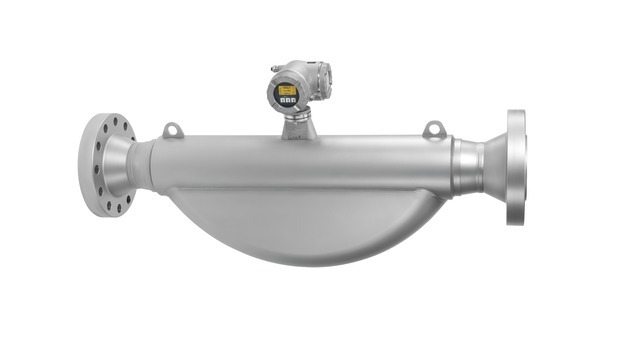 Even under the most difficult process requirements – such as dealing with pressures up to 258 bar (3742 psi) or measuring hydrocarbons with highly aggressive hydrogen sulfide (H2S) – the Promass O offers maximum safety for flow measurement in oil and gas. For premium accuracy at highest process pressures; fully suitable for on/offshore conditions.